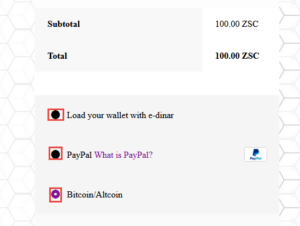 All transactions via e-dinar will be done with in 12 hours . 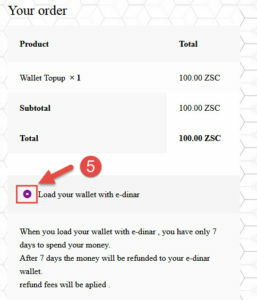 When you load your wallet with e-dinar or Paypal , you have only 7 days to spend your money. 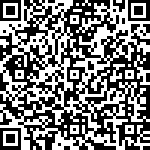 After 7 days the money will be refunded to your e-dinar or Paypal wallet. Refund fees will be applied .